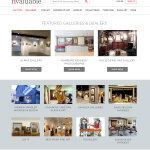 "Invaluable has a firmly established footprint around the world and they cater to a client base that is very art and antique-savvy, which is one of the primary reasons I’m excited to sell on their marketplace"
BOSTON--(BUSINESS WIRE)--Invaluable, the world’s leading online marketplace for fine art, antiques and collectibles, today announced the company’s expansion to bring the world’s premier auction houses, galleries and dealers together in one unified marketplace. With the launch of the new “Buy Now” offering, galleries and dealers have the opportunity to join Invaluable’s existing auction house partners to offer their one-of-a-kind merchandise for immediate purchase on the Invaluable marketplace. This gives Invaluable buyers the ability to shop for Buy Now items in addition to participating in both live and timed auctions, making it even easier to find the things they love in a single convenient online destination. 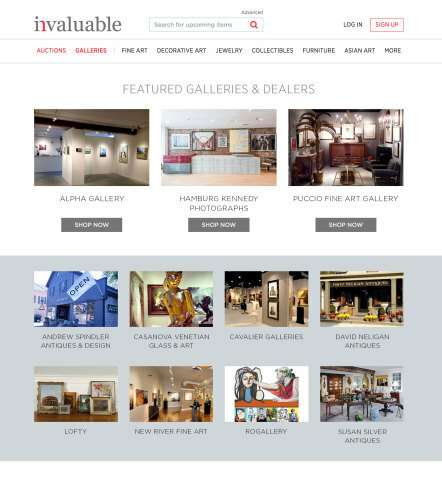 As part of the launch, Invaluable unveiled an updated homepage and new gallery directory to further showcase the exceptional items available in the marketplace. Buy Now items appear in search results on Invaluable amongst items being offered at auction, and are also integrated into the company’s keyword and category email alerts, which are the primary channels used by buyers to learn when items of interest are being offered. Buy Now items are also shown in personalized recommendations based on past browsing and buying history, and receive high-profile exposure across Invaluable’s marketplace. 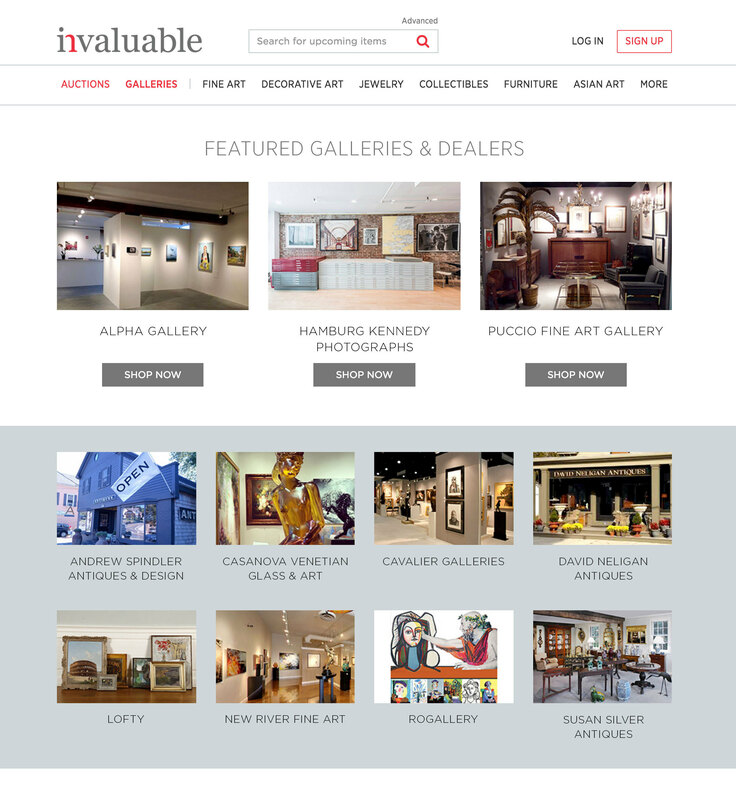 Premier galleries and dealers now selling on Invaluable include Alpha Gallery, Andrew Spindler Antiques & Design, Cavalier Galleries, Digby Chadwick Antiques, Hamburg Kennedy Photographs, Puccio Fine Art, New River Fine Art, Susan Silver Antiques and others. Each gallery and dealer has a dedicated page, complete with a listing of available merchandise for buyers to browse. Buyers will be able to “favorite” items of interest, or click for immediate purchase using Invaluable’s payment processing solution. “We are looking forward to working with Invaluable’s exceptional platform to expand our online presence and reach more global art buyers,” said Lucia Giudice Fucilli, owner of Puccio Fine Art. To view Invaluable’s new directory of galleries and dealers and see new Buy Now items available for immediate purchase, please visit www.invaluable.com/galleries. For more information on Invaluable, please visit www.Invaluable.com. 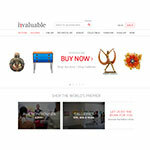 Invaluable is the world’s leading online marketplace for fine art, antiques and collectibles. Working with more than 4,000 of the world’s premier auction houses, dealers and galleries, Invaluable helps buyers from 200 countries connect with the things they love. With best-in-class online bidding technology, along with a fixed-price retail platform, Invaluable provides sellers with e-commerce and marketing solutions, as well as auction management software. 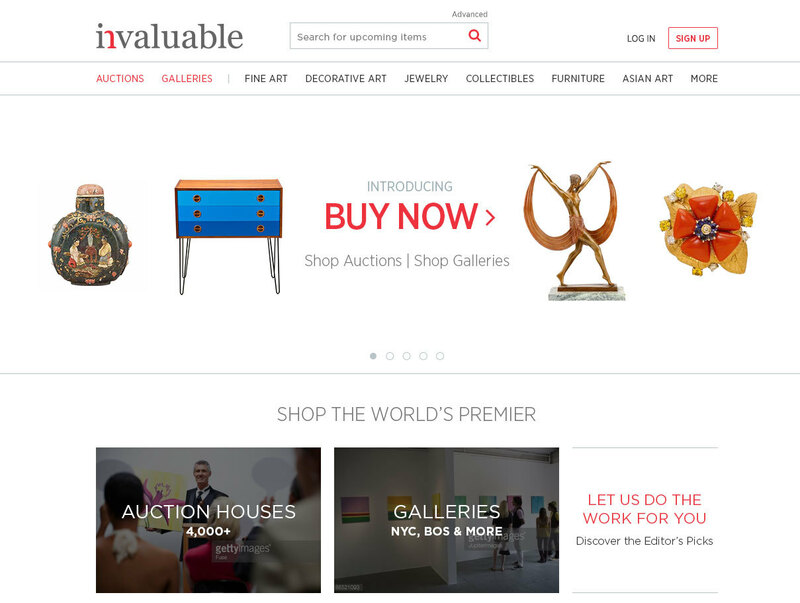 Recently called “one of the fastest growing e-commerce sites in the art world” by Blouin ArtInfo, Invaluable has also been recognized by Deloitte’s 2015 Technology Fast 500™ and the 2015 EY Entrepreneur Of The Year® program. Headquartered in Boston, Invaluable also has offices in the United Kingdom, France, Germany, Belgium and Australia. 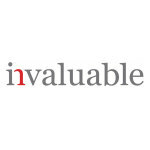 For more information, visit www.Invaluable.com or follow us on Twitter at @InvaluableLive.